The allure of the 1920s comes from the romance of the age. So it’s not surprising that couples want a 1920s wedding style. Women dressed like flappers and the men as gangsters. 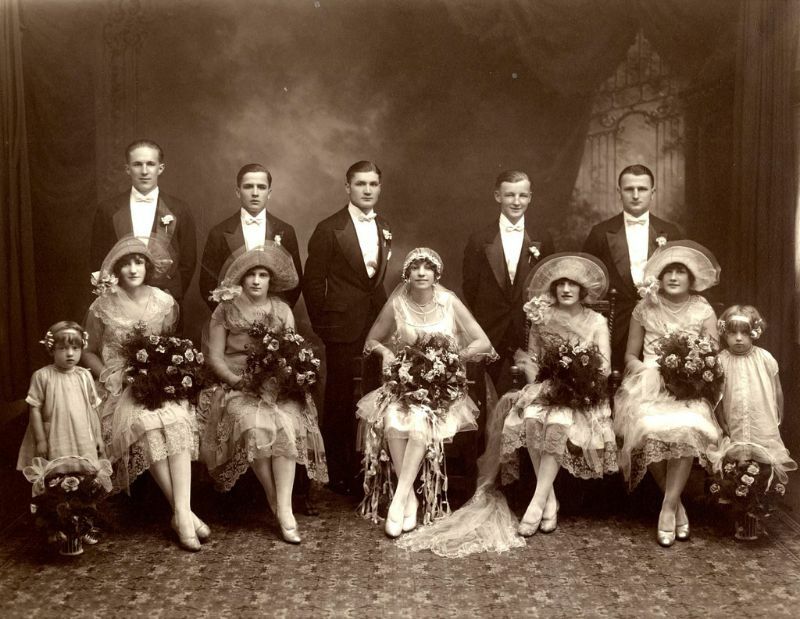 Take a look at these fabulous photos to see portraits of wedding couples from the 1920s.